After the Wedding has past, and all is said and done, the cake goes in the freezer, the dress goes into the closet, and all the leftover invitations go into a box. All of which are wonderful reminders of that momentous day, but usually only get discovered when rummaging for something long after the fact. After much time has past, the cake will get old, and the dress won't fit, but what about the box full of leftover memories? What if there was a way to commemorate your commitment in a unique and beautiful way? Well now there's a way for you can decorate your home with memories! 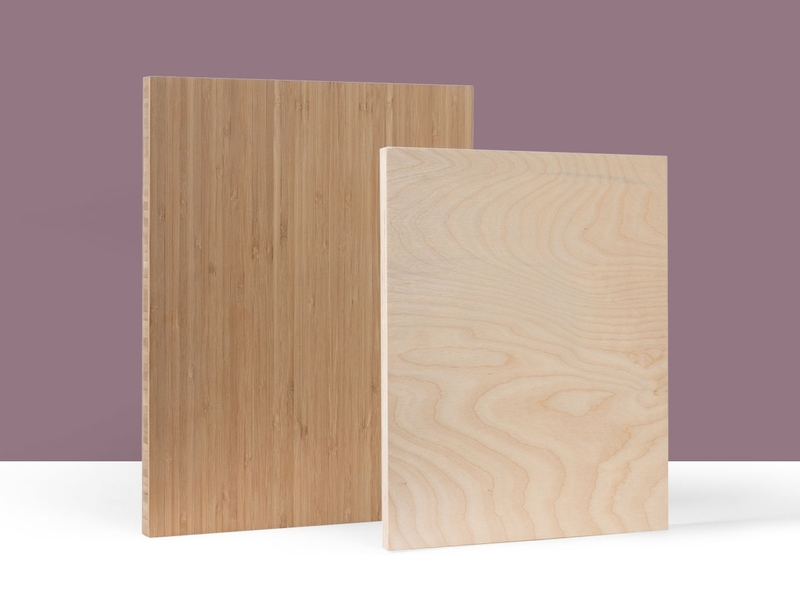 PLYWERK offers beautiful, handmade, blank adhesive wooden panels for just such an occasion / idea. 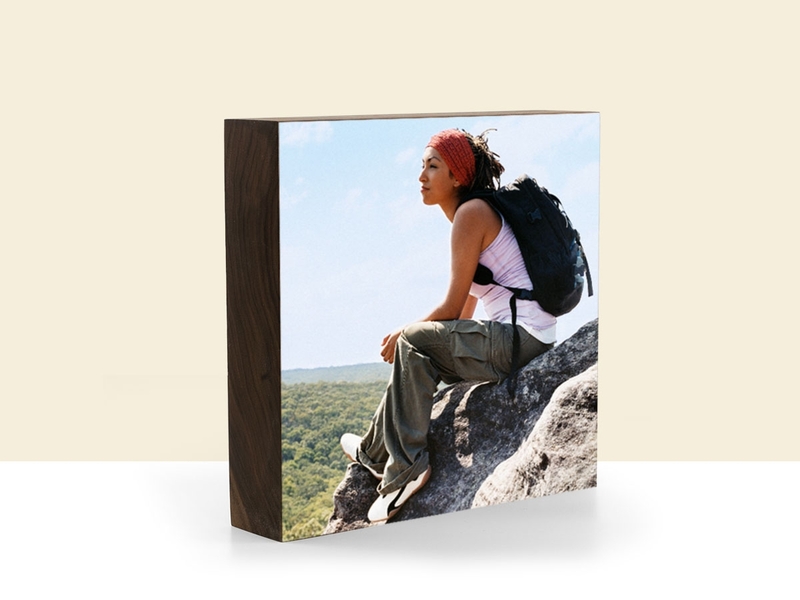 With PLYWERK blank adhesive panels, you can take one of your pristine wedding invitations and mount your memories to decorate your living space with a daily reminder of something special... your wedding! 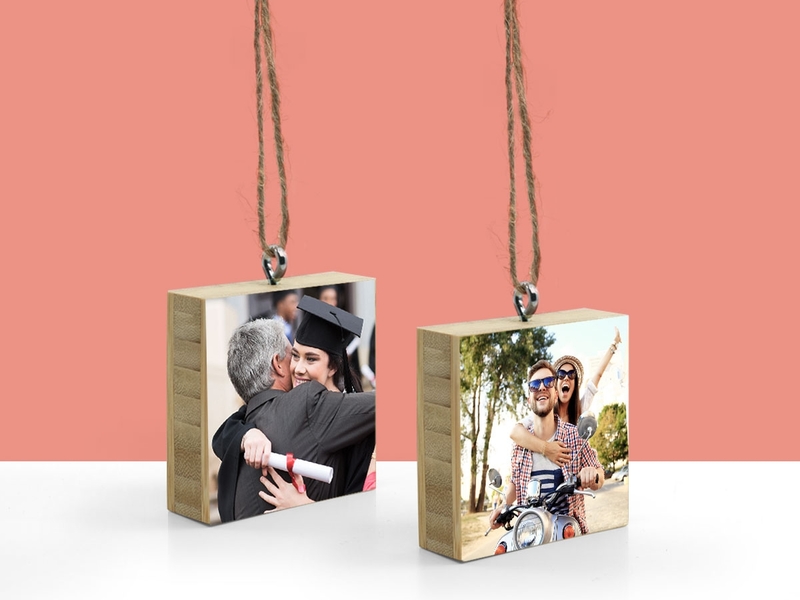 While the 5th anniversary gift theme is wood, a mounted wedding invitation makes a beautiful gift regardless of how long the two of you have been at each others side! But what if you've got more than just an invitation? What if you have an entire collection of photos and handwritten notes well? 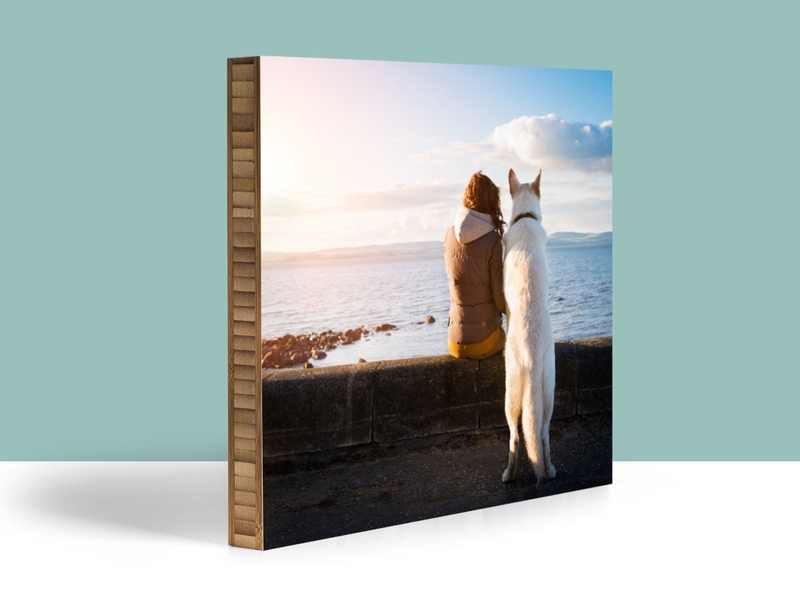 With PLYWERK offering 20 different sizes to choose from, you're not limited to mount a single memory, but multiple beautiful a beautiful collage of your most cherished day! 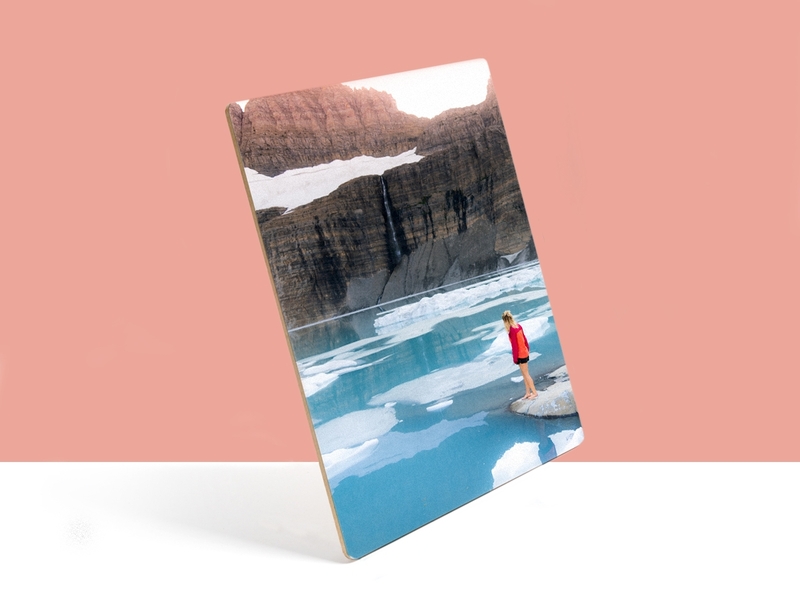 If you're on the fence, or unsure how the mounting process works, feel free to check out our blog detailing simple step-by-step instructions and learn how to mount your memories like a pro! This entry was posted in DIY, Gifts, Handmade in California, Photo Mounting, Photo Collage and tagged wedding, Weddings on January 12, 2017 by Erin Swinfard.